WhatsApp has been adding special features since a long time now. Last year WhatsApp introduced the end-to-end encryption for chat messages to encrypt messages that you send or receive. Recently we have seen that WhatsApp launched a new feature in which you can set colorful text as your status. This latest feature converts your text status into an image which allows customization options like change text font, background color and add emoticons. Several other useful WhatsApp features include sharing PDF documents, reply to a specific message, cutting or trimming a video before sharing and GIF image support. WhatsApp has now a built in GIF image search powered by GIPHY. You can also add GIF images from Gboard. 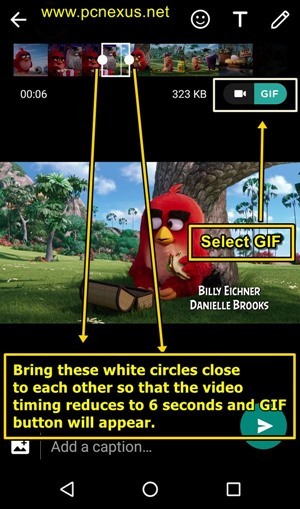 Another interesting feature that you may not aware of is converting your videos to GIF. Yes, it is quite possible to convert a video to a 7 second GIF image. Thorugh this feature we can cut a 7 second part of any video and convert it to a muted MP4 video which is rendered by WhatsApp as GIF. But when these converted files are accessed outside WhatsApp then they will be opened as MP4 videos without audio and not GIFs. Open your phone's gallery app or Google photos and share a video to one of your WhatsApp contact. When you share the video in WhatsApp an editor will open. This editor lets you cut/trim the video before sending. Through this editor you can add text, emoticons and scribble overlays in your video. So you can see two white circles on the ends of the video frame strip. To access the GIF option bring these two white circles closer so that the video length becomes '00:06' (6 seconds). Now tap the 'GIF' button next to the video camera icon. 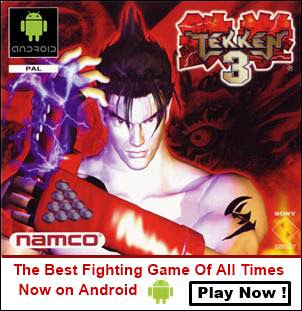 Now drag the white circle to the right to add 1 more second. The converted GIF will now be of 7 seconds instead of 6 seconds. 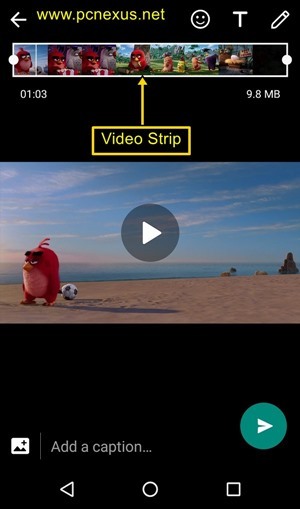 Now long tap in between the two white circles and drag the selected video portion anywhere on the entire video strip to select any part of the video. Please note that you can create a GIF with a length of not more than 7 seconds. Finally, tap the send button to convert the video to GIF and share it with your WhatsApp contact. To access the converted GIF go to this directory "Internal storage>WhatsApp>WhatsApp Animated>Sent".